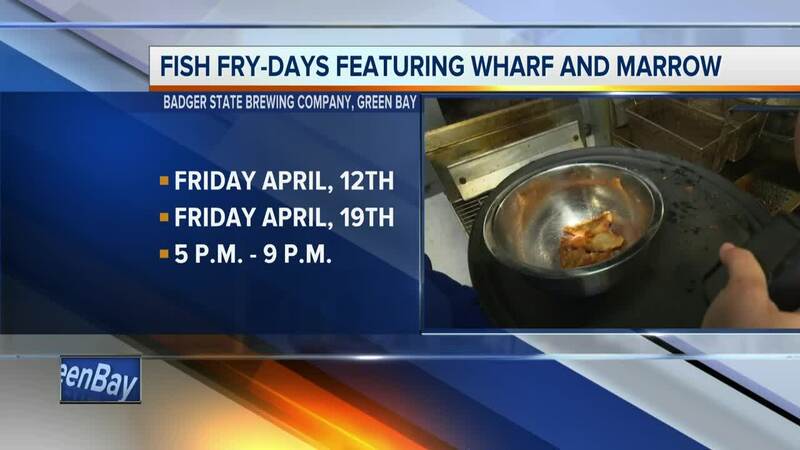 GREEN BAY, Wis. — Badger State Brewing Company and Wharf & Marrow Food Truck are partnering up to bring you a Wisconsin Lenten tradition: fish fry-days, but there's only two left in the season. Owner and chef of Wharf & Marrow, Zach Sydney, heats up the oil for one of the last fish fries of the Lenten season. No meat on Friday’s during Lent? That's alright. Wharf & Marrow's got cod, perch and more on the menu. 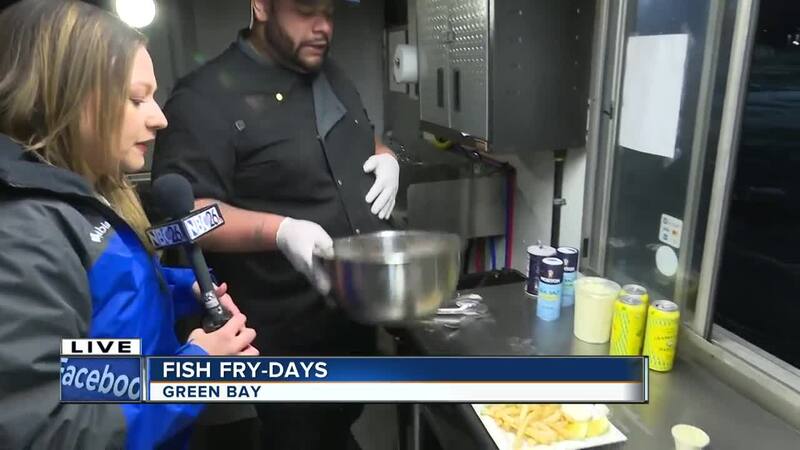 The beer battered, crispy, flaky fish, golden, crunchy French fries and homemade, savory tartar sauce is Chef Zach's modern spin on an old Wisconsin, Catholic tradition. "Friday’s especially during Lent was a no meat day, so people here really value that,” explains Sydney. “So, it's just something that we want to honor as well. A lot of us are catholic school boys here, so we do just our fish on Fridays and we continue to try and sort of follow that sort of guideline." Although it's a Catholic tradition, fish fry Fridays are open to everyone. 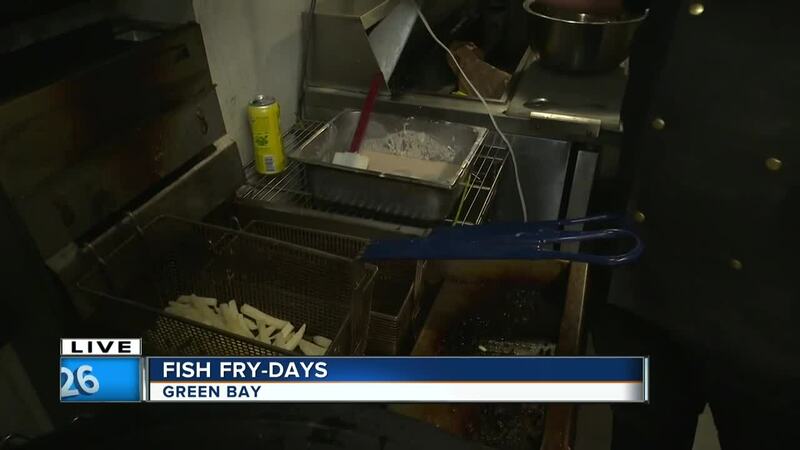 The fish fry is underway at Badger State Brewing Company in Green Bay and it goes until 9 p.m. the last fish fry of Lent will be held there from 5 p.m. - 9 p.m. April 19th. Even though the Lenten season is coming to an end, if you missed a fish fry, no worries! Zach will be out serving fish throughout the summer. Click here to learn more about the fish frys. Click here to learn about other events at the brewery.